Detroit was once hailed as the hub of funk and home of the famous Motown Records. It was where the auto industry changed the world and where Marshall Mathers changed hip hop. Over recent years, however, the great city of Detroit has fallen but in the wake of its recession has come its rebirth. Located in the heart of Detroit is All Good Records, a soulful label that brings together the spirit of Motown, future funk, new disco and electronica. Founded by Grant Kwicienski, who is better known as Griz, All Good Records has been host to artists such as The Floozies, Freddy Todd, Manic Focus and even the legendary George Brown of Kool & The Gang. The label has curated musical artists from varying genres who are all working together to keep the heart of Detroit beating with the pulse of their music. The Floozies, who is comprised of Matt Hill (producer, guitarist) and Mark Hill (drummer), are Kansas City natives but have been possessed by the soul of Motown since a young age. "One great thing about funk is you can't fake it," said Matt. "That doesn't stop people from trying but the best funk music comes from people who have dug deep into it." 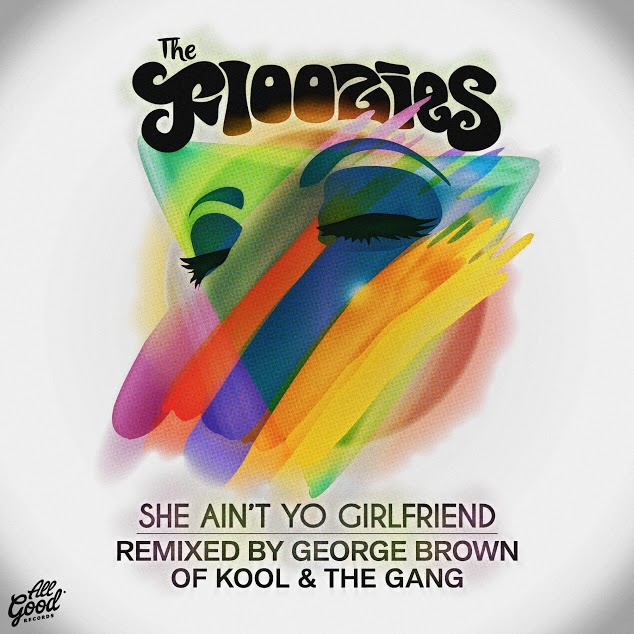 The Floozies' funk resurgence inspired a collaboration with George Brown who just covered their track "She Ain't Yo Girlfriend," a modern retelling of an old style of music. "It started with a great foundation," Brown explained. "It was already funky and we brought another element to it." All Good Records is The Floozies' first label and has already set the bar at a high standard for the duo. They are given total artistic freedom as well as input in the label's musical acquisitions. "We get to give input on who else the label signs and to me that's a really big deal. The open collaborative environment and willingness to experiment with what a label can be is fun and exciting," Matt remarked. This fun environment leads to fun music. When I asked Matt about their creative process, he explained: "Songs generally all start out differently but I work on them until I can't stop dancing to them in the studio." Though still a boutique label, there is no limit to what All Good Records can and will accomplish. They are making music not only for themselves and their fans but also for their community, reminding the world that Detroit is still a culturally rich place full of inspiration and creation. Griz is also heading a holiday campaign called "12 Days of GriZmas," a series of unique fan experiences to help raise money for "Little Kids Rock," a non-profit organization that provides free music education to under-served public schools across the United States. Yet another way that Griz hopes to make a positive impact not just in the music community but also within his hometown community of Detroit. Having already played music festivals for years, The Floozies will see an exponential growth in 2016, hoping to add new festivals such as Coachella to their roster. They are also busy working on a new project which will be completed in 2016 and will bring along with it "The Granola Jones" tour. With tickets already on sale, "The Granola Jones" tour will be their largest headlining tour to date offering over 30 shows in cities all over the U.S. 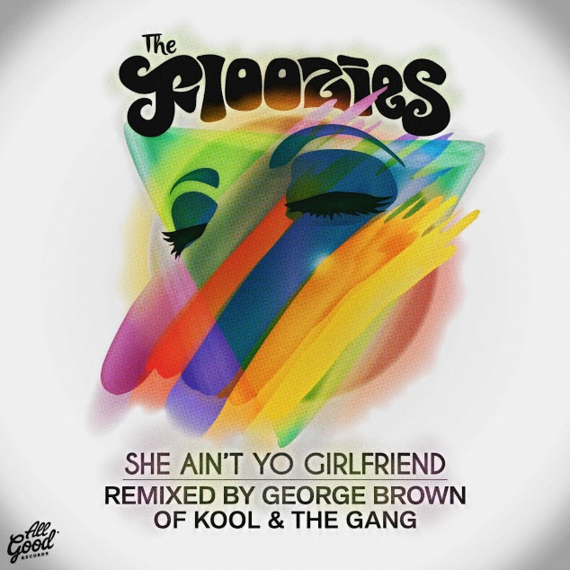 The Floozies' collaboration with George Brown of Kool & The Gang encompasses the long spanning relationship funk has had with electronic music. Celebrating multiple generations of funk's evolution, "She Ain't Yo Girlfriend" is a milestone for All Good Records as well as the genre of electronic music. Together, the two groups are showing how interconnected the glimmering web of music truly is, an ever-present history that continues to unravel itself from the same spool. This collaboration will hopefully lead to more new music from funk pioneers, George Brown and Kool & The Gang as they continue to remain active in the resurrection of funk.